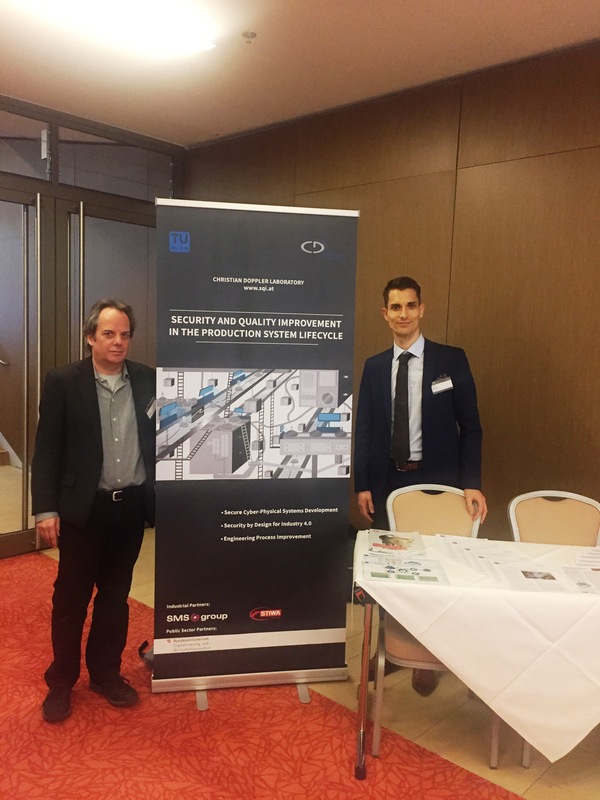 Dietmar Winkler, Bernhard Brenner, and Matthias Eckhart represented the CDL-SQI at the Software Quality Days 2019 from January 16 to 17, 2019. 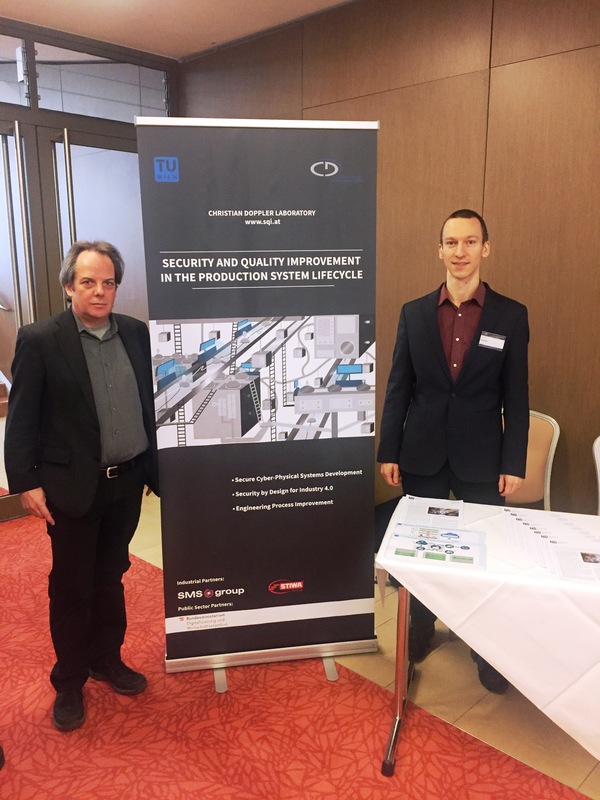 Matthias Eckhart (right) and Dietmar Winkler (left) at the SWQD 2019 on January 16th, 2019. Bernhard Brenner (right) and Dietmar Winkler (left) at the SWQD 2019 on January 17th, 2019. Furthermore we organized a scientific track at one of the largest software quality conferences in Europe. The guiding topic this year was “Software Quality. The complexity and Challenges of Software Engineering and Software Quality in the Cloud”. Proceedings are available at Springer Link.